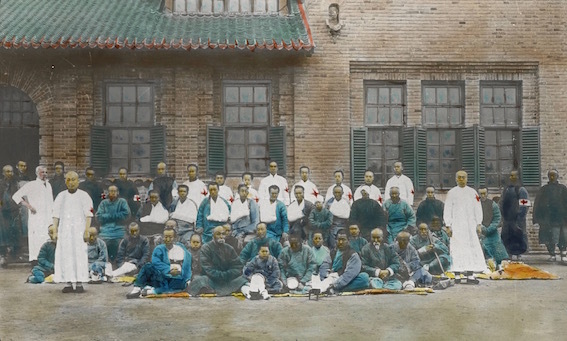 Before 1951 there were missionaries from just about every denomination in China. 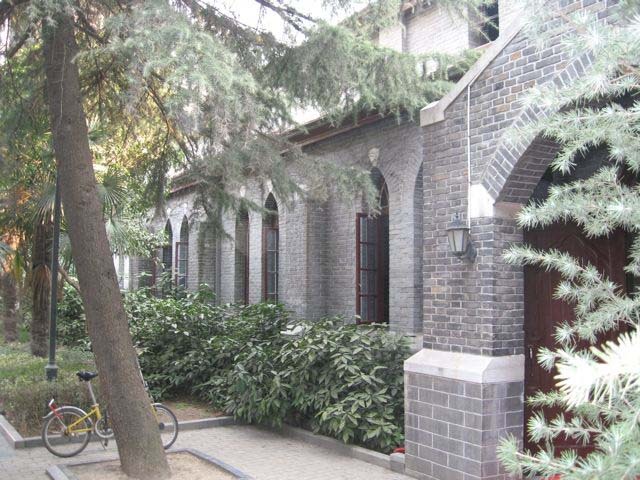 The Church of Scotland had two mission bases – one on the Yangzi River at Yichang, and the major one in the city of Shenyang (previously Moukden) in Liaoning Province in Northern China. This was a united mission with the Presbyterian Church of Ireland and the Danish Lutheran Church. There were a number of affiliated mission bases in small towns throughout the Province. After 1951 all missionaries had to leave China. From 1951 to 1976 relationships between overseas churches and Christians in China were intermittent, sensitive to the fact that the Chinese were in a situation of becoming an independent and indigenous church. Often these were years of no correspondence between either churches or old friends from the Chinese Church – this was particularly so in the 1950s and during the Cultural Revolution (1966 – 1976), when all religious institutions were closed down and religious life basically went underground. 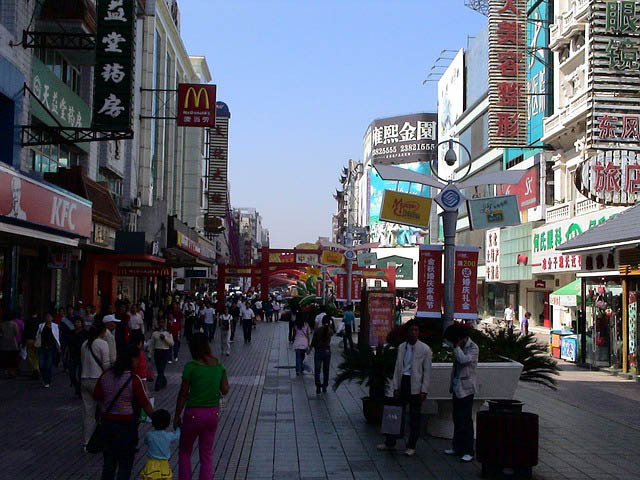 The Constitution of the PRC (People’s Republic of China) allows for religious freedom with various controls – these have sometimes been tighter than at others, depending on the political climate. Protestantism and Catholicism are set out as two separate religions in the Constitution. Under the socialist government, religion is administered by officials of the United Front Work Department in the sub-department of the Religious Affairs Bureau who have to ensure that the freedom accorded by the Constitution is operated: that property confiscated during the Cultural Revolution is returned; that there is no harassment of believers; that in housing, jobs etc believers are not discriminated against, and so forth. But also to keep a check on religious activities, by enforcing the regulations for religious affairs that were brought in January 1994, for example, ensuring that church congregations don’t grow too big too quickly. Some officials are very sympathetic to believers, others are antagonistic. After the Cultural Revolution former Scottish missionaries to China began to make contact again with friends and colleagues. An informal Church of Scotland China Group developed. In 1982 there was a visit to the UK from a group of Church leaders from the China Christian Council (Protestant) which included a few days in Scotland. Many old links were renewed. In 1983, the Overseas Council of the Church of Scotland decided to formally set up a China Group to take some responsibility for developing relationships with the Church in China, and to act as a support for the China Liaison Officer. The Church of Scotland later decided that it would be more appropriate for this China group to be ecumenical since the Protestant Churches in China were post-denominational. In 1984 this Group became the Scottish Churches Council China Group. In 1988 it was decided to reform and review the Group, to make it fully ecumenical and also to rename it as the Scottish Churches’ China Group. It has representatives from many of the main denominations and Christian Fellowships in Scotland.